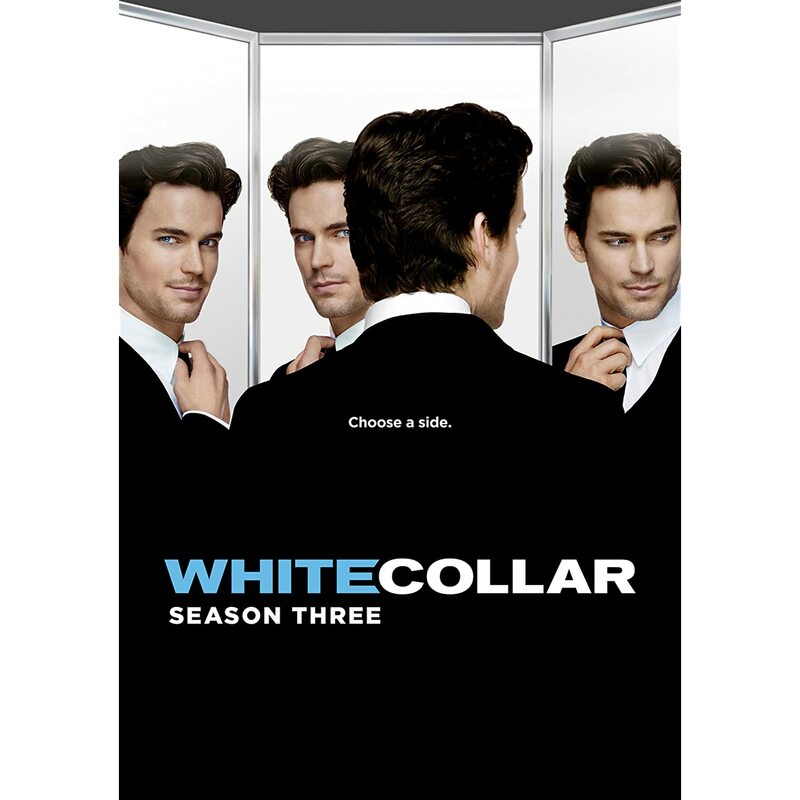 Quick Take: White Collar, "Upper West Side Story"
Review: White Collar, "Upper West Side Story"
(S0312) Offerings like this are my favorite kind of White Collar episodes. 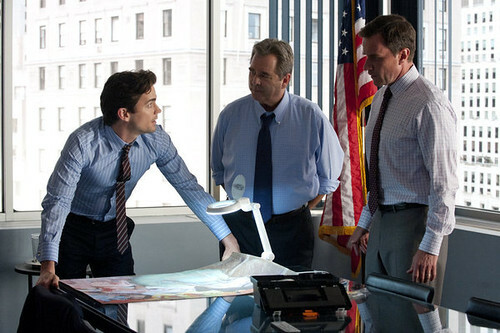 Not only does Peter (Tim DeKay) go undercover but Neal (Matthew Bomer) gets the chance to play as well. Throw in an awesome guest star like Dylan Baker and I am on board. While I agree with Peter that Neal posing as a teacher could cause problems if he gets busted, it's totally worth it for what he might be able to find out directly from the kids. Moreover, I generally don't care much about a B story like Evan (Graham Philips) and his pursuit of young love, but when it occurs as a byproduct of working the case, I can let it go. Besides, I am a fan of Graham Philips from his work on The Good Wife anyway. When the crap hit the fan and Neal was forced to throw himself on the mercy of the bureau, I was worried that it might be too difficult for him and Mozzie (Willie Garson) to go back to their previous lives of helping Peter and running the occasional con. Which is why removing Neal's anklet is a brilliant plot twist. If his sentence gets commuted, it could open up a new world for Neal and for White Collar. If Neal spends the season sucking up to Peter and trying to resist his criminal tendencies, we should be in for some awesome episodes.